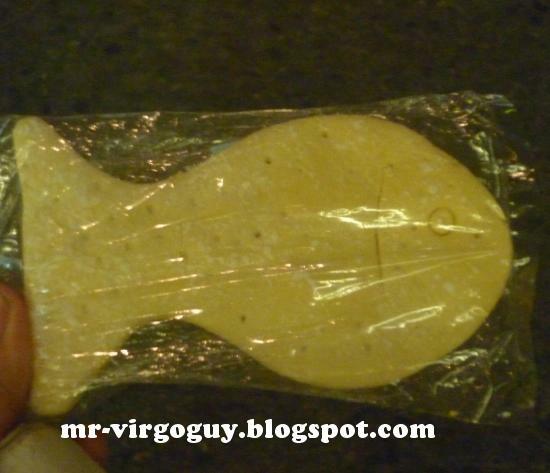 The church also gave free fish-shape bread. 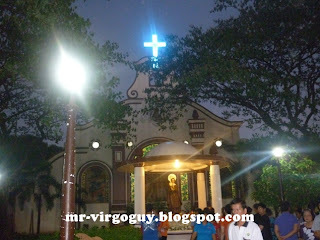 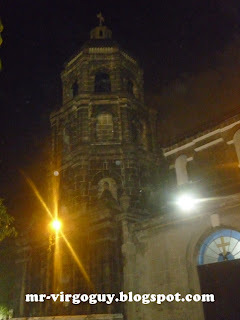 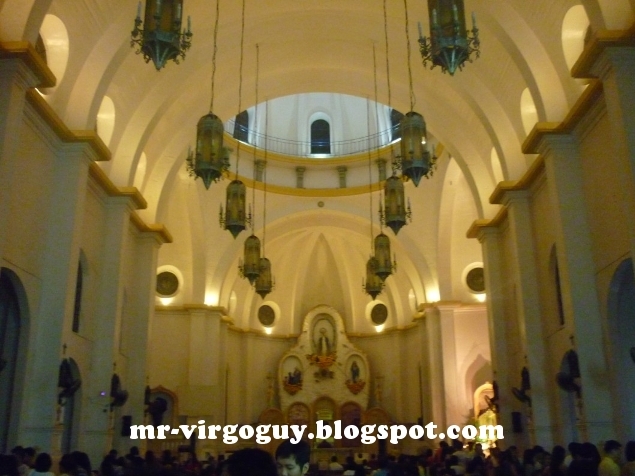 We went to Paco Park but unfortunately it's closed so we have to go to another church. 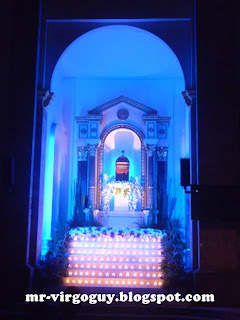 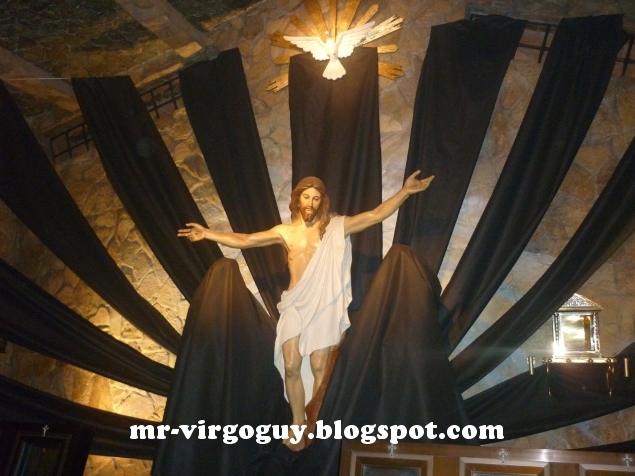 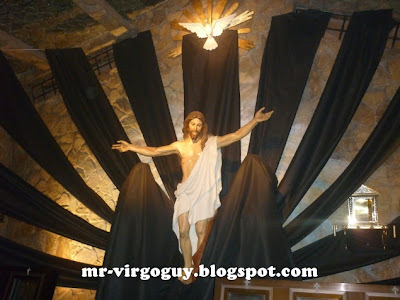 And that's our tour last Holy Thursday for the church visit. 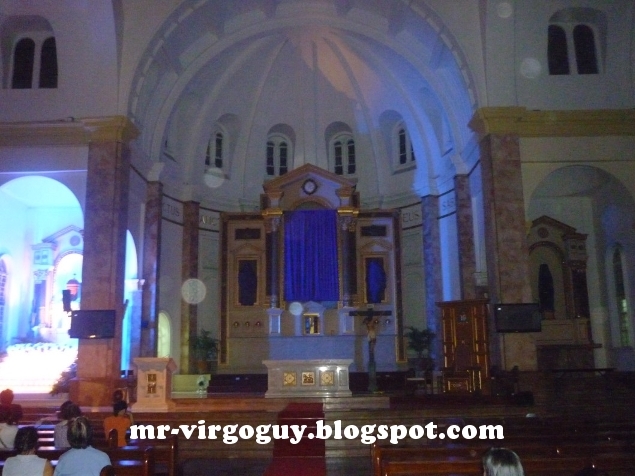 Next year will be different churches in a different places. Happy blogging! 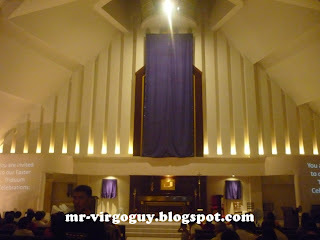 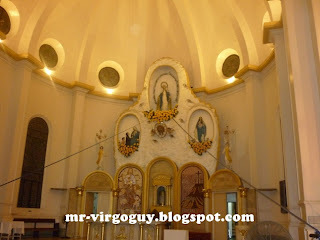 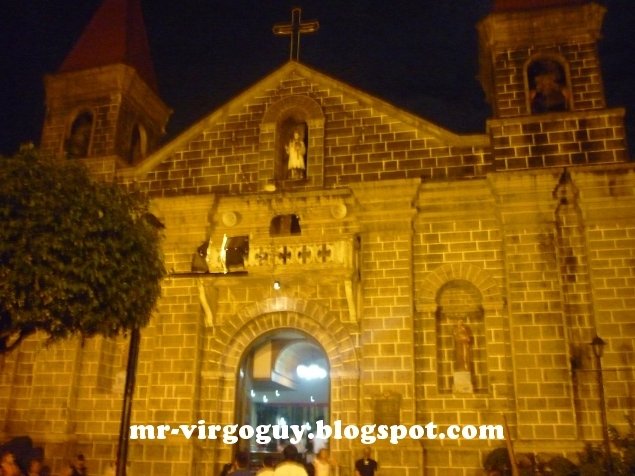 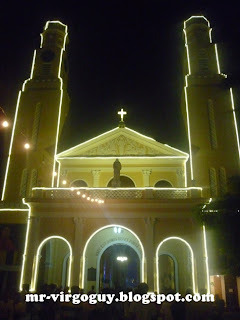 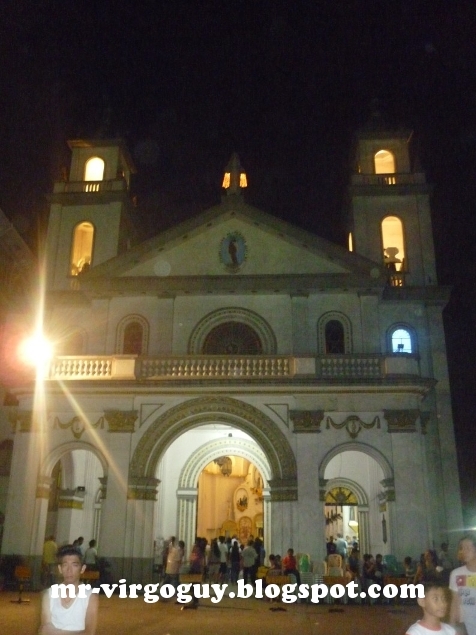 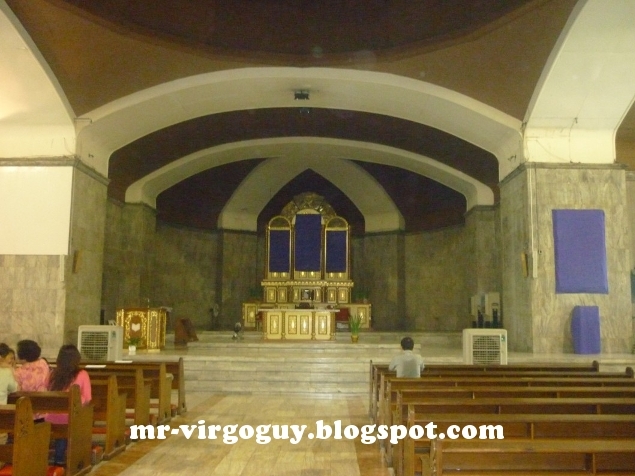 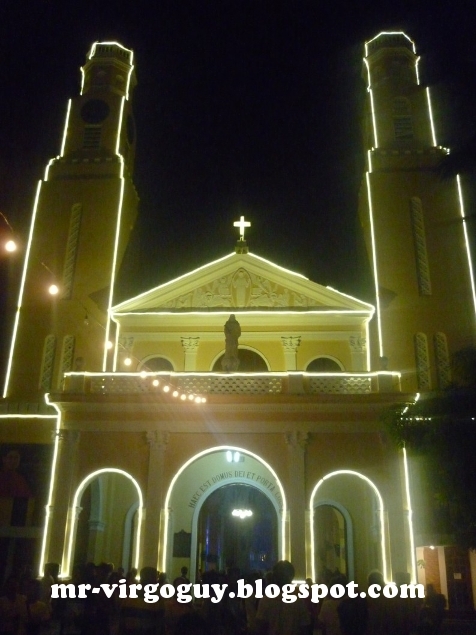 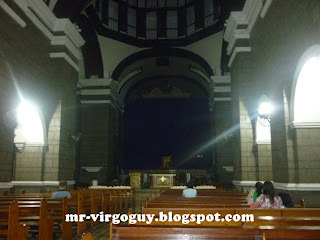 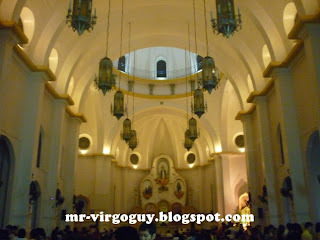 And also St.Peter Parish Church sa commonwealth.